Quebecois metalheads had a tough 2017 without their annual Heavy Montreal bash, but their sad period is over. 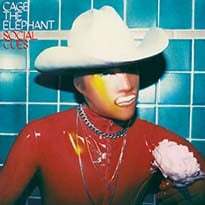 After all, as promised, the fest is set to return in 2018. 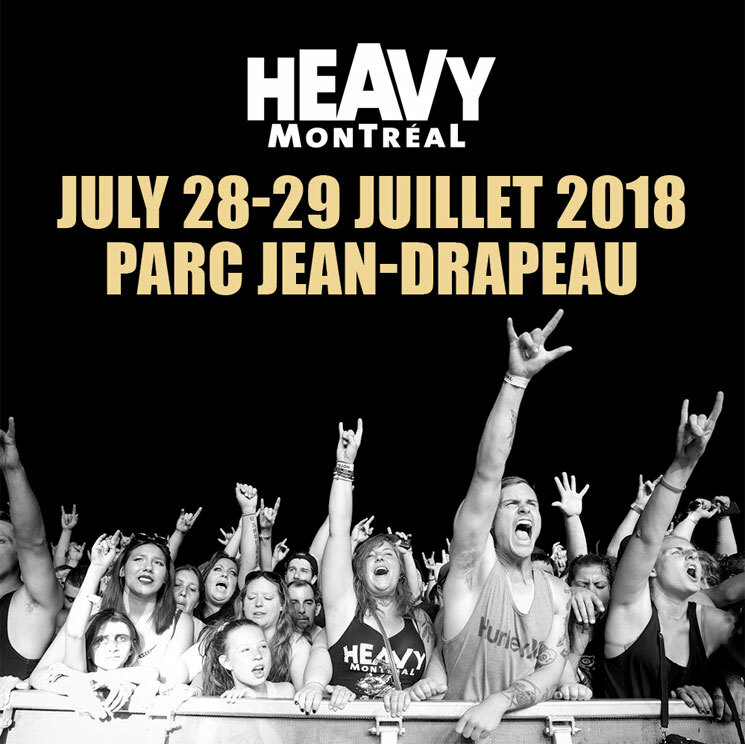 Heavy Montreal will take place at Parc Jean-Drapeau on July 28 and 29, 2018. Then, the city of Montreal will complete renovations on Île Saint-Hélène in time for the 2019 edition. To celebrate their return, the Heavy Montreal organizers have launched a survey, where fans can vote for who they want to see at the 2018 edition. The survey doubles as an entry to win the first pair of passes to the fest. Watch a video featuring highlights from the 2016 edition below.